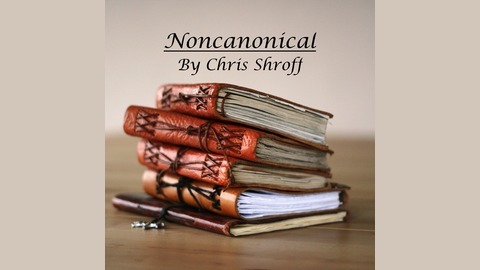 Noncanonical is a storytelling podcast in which Christopher Shroff writes a story and tells it to you as if you are in the story, viewing the scenes as an audience member who is actually in the scene. Each episode is its own, standalone story. Some might be like the twilight zone, others might be in a fantasy world, but they will all be unique with their own set pieces and themes. 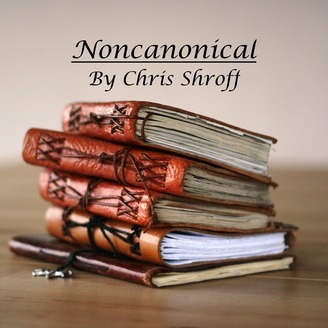 Support Christopher on Patreon: https://www.patreon.com/noncanonical Follow Christopher on Twitter, Instagram, and Snapchat at Shroffenstein. Support the show at Patreon.com/noncanonical. Follow Christopher on Twitter, Instagram, and Snapchat @Shroffenstein. I would like to thank everyone who has listened to Episode 1 and enjoyed it. I would like to encourage everyone to share the podcast with anyone that might enjoy it. Reviews and subscriptions on iTunes will also help the show grow and reach a larger audience. Thanks! Music in this episode can be found at bensounds.com, and freemusicarchive.org.